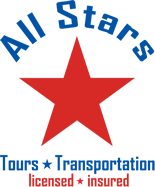 Avoid the crowds, the frustrations, and the traffic and get your vacation started on the right foot with All Stars Transportation. 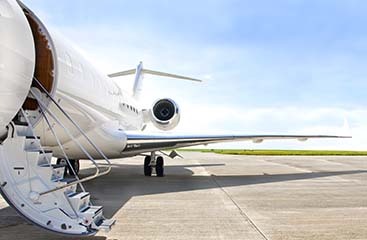 We offer premier shuttle service to take you exactly where you need to go and in style. 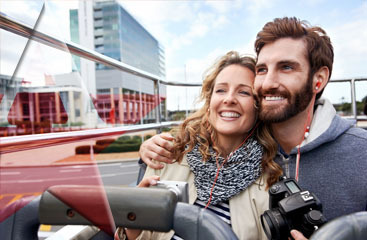 You can even make the entire trip a breeze with our complete tours. We will take you from the airport to the resort, the port or any location you need to in and around Ft. Lauderdale and Miami. So visit us online at www.ftlauderdale-airportshuttle.com and start booking the hassle out of your vacation.